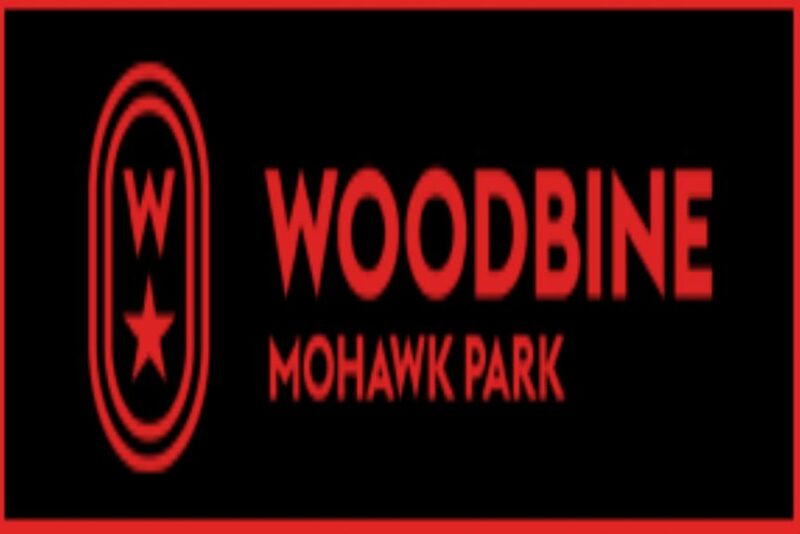 Effective immediately, Woodbine Mohawk Park will now host qualifiers every Monday and Thursday. Qualifiers will begin each morning at 10 a.m. The draw for Monday qualifiers will take place on Saturday mornings, while Thursday qualifiers will be drawn on Wednesday mornings. The entry box closes at 10:30 a.m.
Below are the dates for the next eight qualifying sessions at Woodbine Mohawk Park.